Enjoy your dessert time with this easy cookie dough fudge. Deserts are so yummy, and what if we tell you the recipe to make your dessert time even better? 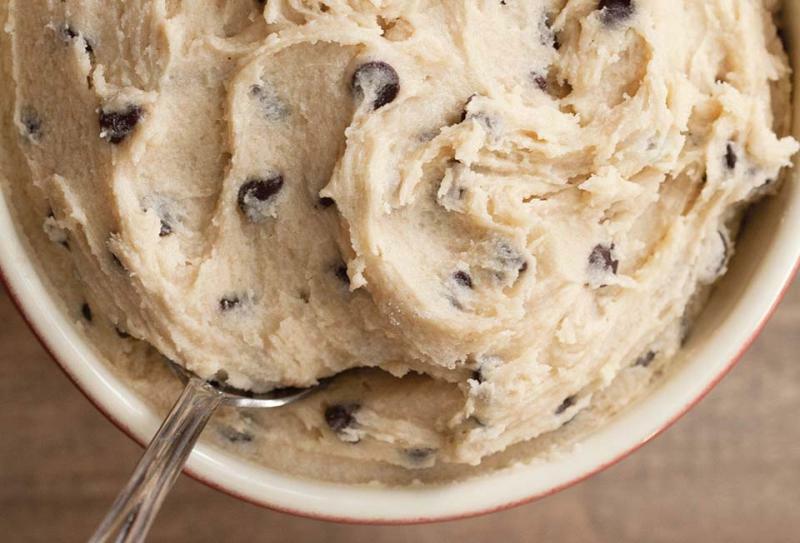 Chocolate cookies are like an evening snack, but we are introducing you to its advanced form and it is – Cookie Dough. It won’t take your much time, instead, you can cook it in very little time. You even don’t need many ingredients and you can enjoy your happy desert time. Surprise your kids with this amazing cookie dough and have a great joyful evening with your family. This surprise will be going to be the fudge for you. Take your bowl and put the butter, sugar and vanilla essence. Now you need to blend them well, then add a pinch of salt and microwave it. 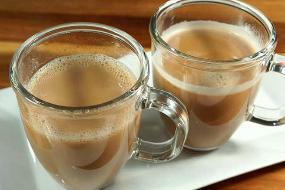 Microwave it for 3 minutes and then add some flour and Choco-chips, while mixing make the mixture a dough. Open the can of sweetened condensed milk and then fold it in and after folding mix it with the dough. 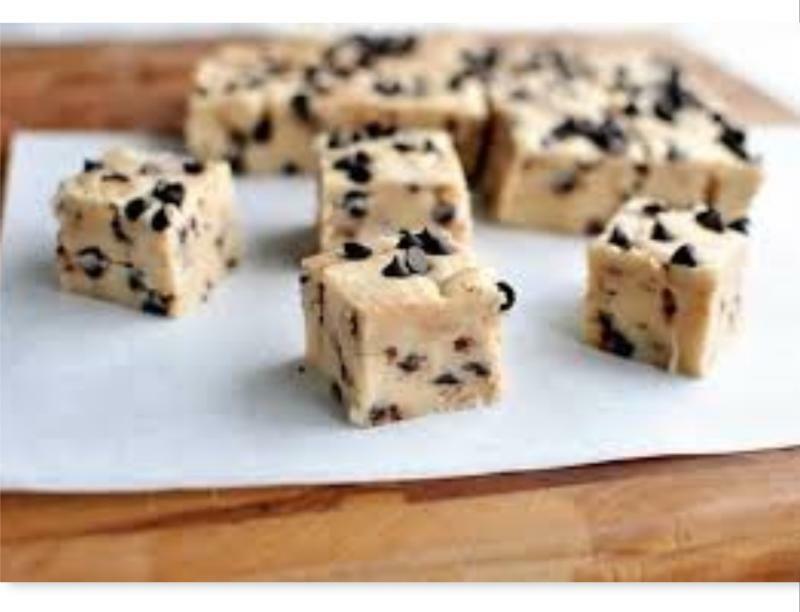 Your cookie dough is almost ready but before enjoying the fudge, you need to keep it in the fridge for minimum of two hours. Optional: If you want to add more Choco-chip you can add before spreading the dough in the tray. After it completely set, cut the square pieces and enjoy.